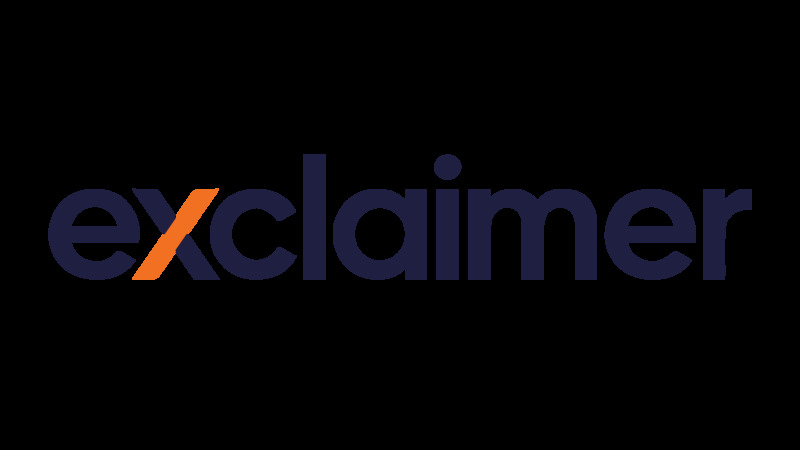 At Exclaimer, we understand how important email archiving is in modern business. Organizations don’t always remember that email archiving is more than just email storage for the sake of record keeping and compliance. Your Microsoft Exchange store is not designed to keep your entire email history and is not built for fast searching. It works best when the amount of emails stored are small, but this is often not the case in modern business. Other factors to mention are that Exchange won’t improve business intelligence, system performance, user experience or overall costs, especially since you need to have Enterprise CALs to use it.